The high-flying world of sky-high memory makers. Event photographers have long worked to capture the full experience of an event, whether it be a wedding photographer capturing the moment of matrimony, or a press photographer capturing a piece of history. But new technology is ushering in a new level of memory capturing: one that beats those experienced with your own eyes. How are they doing it? One word: drones. 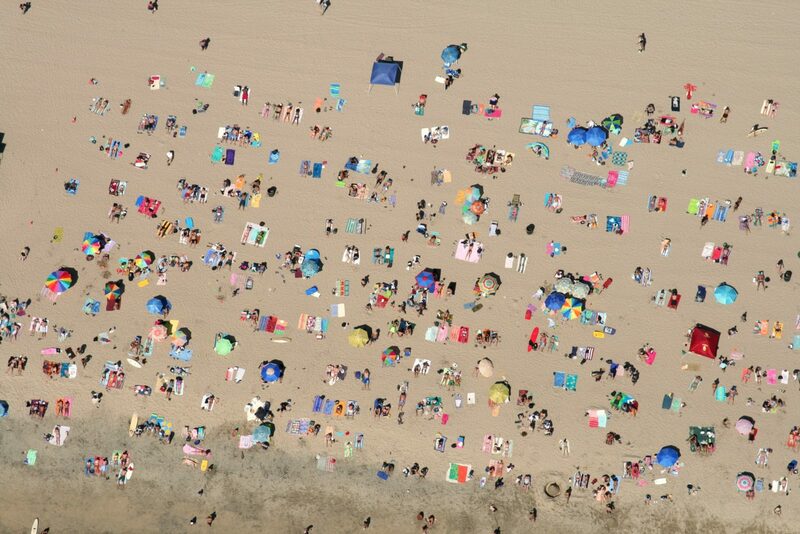 Aerial event photography has officially entered the mainstream. Here’s what you need to know. 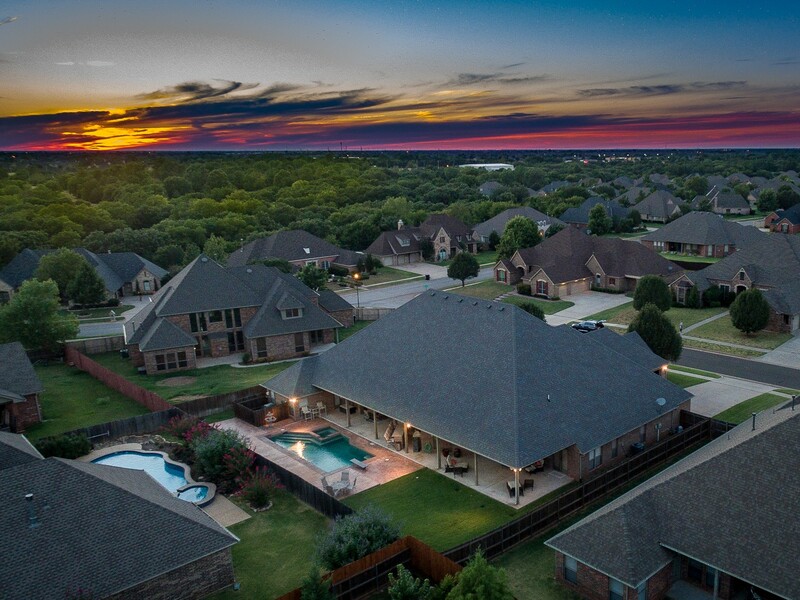 One of the top benefits of aerial event photography is coverage. In a single snapshot, every single attendee can capture what would otherwise take a stack of snapshots to accomplish. Consider the debate that ensued when the New York Times tweeted side-by-side images of what they claimed were President Obama’s and President Trump’s respective inauguration crowds. No caption, no analysis. Just a photo. And yet, those aerial images incited a debate that 50% of the nation sees one way, and 50% of the nation sees the other. And yet they agreed on one thing: aerial photography is powerful. If an image tells a thousand words, a drone-captured image tells a million. These images make excellent gifts, prompting searches akin to a real-life Whre’s Wealdo . And if you can afford the editing, create highlight reels with your aerial video footage, to be given to each attendee. The uses don’t end there. 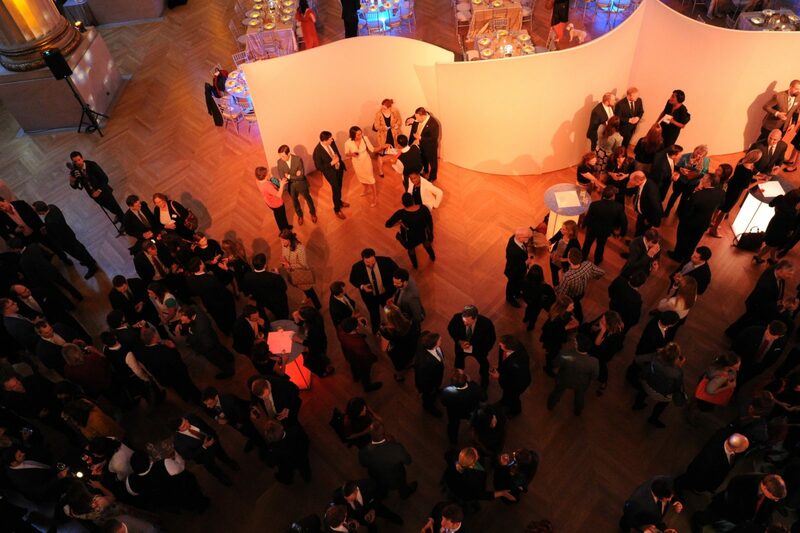 For recurring events, there’s no better view promo than a view from the top! Make a sizzle reel of your company picnic, then send it along with next year’s invitation. First, an acknowledgement: yes, you can absolutely do this yourself. Drones are becoming more affordable by the month, with high quality drones currently retailing for around $1000. But there are a few factors to consider if you’re planning on taking the controls yourself. Attention. Capturing quality footage takes time. Getting one great shot can require dozens of average shots and lots of time. If you want to be present at your event in addition to merely attending, it may be best to delegate this task. Risks. If you’ve never operated a remote controlled aircraft before, practicing around the heads of your teammates is dangerous. Professionals should carry their own insurance and licensing. Quality! In the same way that anyone can snap an image with their phone, professional photographers still deliver results that no novice can capture. Aerial photographers know how to get the shots you want. For help identifying a professional aerial photographer, consult an event planning firm. At National Event Pros, we’ve worked with dozens of talented pros, and can offer a name for most any need. The evolution of drone technology has been accompanied by a wave of new regulation. The surest way to cut through the tape is to hire a professional, ensuring they have the right license. Non-hobbyists must retain a Part 107 FAA license if they plan to use the drone for commercial purposes. And the maximum height drones can fly? 400 feet above ground level. If your event is within 400 feet of a structure, you may be able to fly higher. Air Traffic Control authorization is required if you’ll be flying within 5 miles of Class B, C, D, and E airspace. This does not apply to class G airspace.